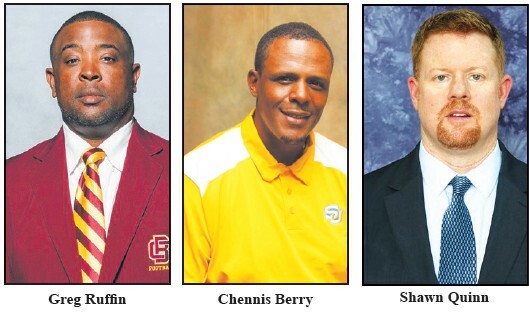 The search for a new head football coach at Savannah State is down to the final three candidates. The search committee, which is headed up by SSU vice president of student affairs Dr. Carl Walton, reviewed the 100 or so applications and selected Greg Ruffin, Chennis Berry and Shawn Quinn as the top three candidates. Curently, Ruffin is the head football coach at Edward Waters College, Berry is the offensive coordinator and offensive line coach at Southern University while Quinn is the interim head football coach at SSU. 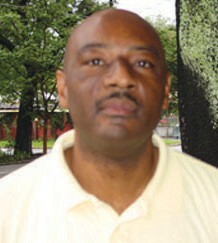 Among the trio, Ruffin is he only one with head coach experience at the college level while Berry, a Savannah State alumnus and a former all conference player for the Tigers, has served as an assistant in the SWAC, MEAC and SIAC. Quinn, who spent the 2018 season as the Tigers defensive coordinator, guided the SSU defense to a top three ranking in FCS pass defense.